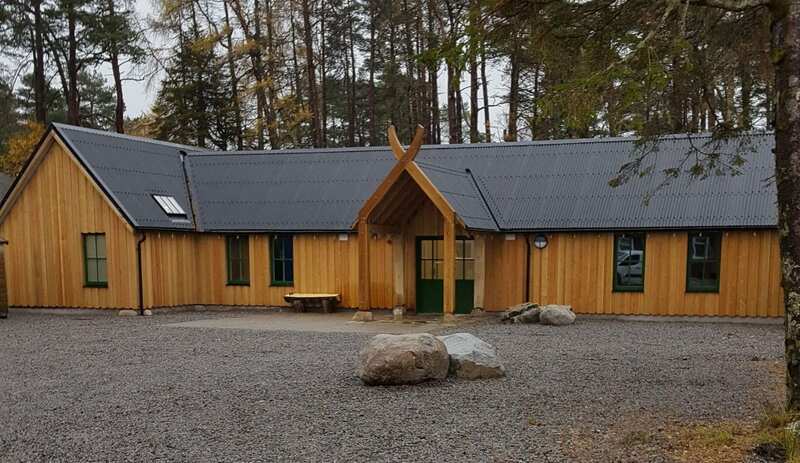 Within the grounds of the iconic Kingshouse Hotel, this brand new, purpose built bunkhouse is right on the West Highland Way amid spectacular Scottish mountain scenery. Accommodating up to 32 in 10 rooms of 2, 4 or 6 beds, there is ample storage for your bags and each bunk also has a locker, reading light, power sockets, linen and towels. Kingshouse Bunkhouse makes perfect accommodation for individuals, families or groups. Use it as a stopping off point on your journey through Scotland or as a base to explore all that Glencoe has to offer and beyond. Just a few minutes away, the magnificent Glencoe is ever popular with skiers, walkers and mountain bikers. The Way Inn café also offers all day dining from 7am to 11pm each day. Breakfast rolls, packed lunches, sit-in lunches and dinners are all on the menu as well as a choice of beers, wines, soft drinks and hot drinks. This accommodation is featured on our map of The Trossachs and Lochaber and here is its own website. 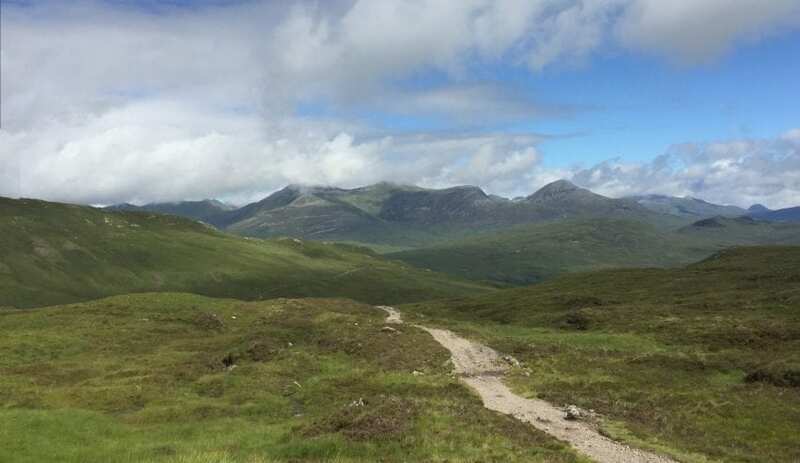 This accommodation is near mountains, is available to individuals, has a pub within walking distance and is on the Wedding Venue page, the and the West Highland Way. Get your West Highland Way accommodation booked now. Refurbishment of the Kingshouse Hotel and Bunkhouse is going well. Reopening Monday 4th February. After tirelessly serving walkers, skiers, weary travellers and holiday makers for the last 400 years, the Kingshouse is currently undergoing a modern day transformation. The new improved Kingshouse Hotel and Bunkhouse will re-open on 4th February 2019, with bookings being taken now. 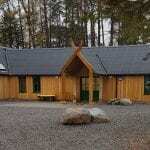 Kingshouse Hotel in Glencoe have built a brand new Bunkhouse in their grounds. The 57 bedroom hotel, bunkhouse and refurbished Way Inn Cafe restaurant is right on the West Highland Way and just a few minutes from Glencoe Mountain. To see more hostels and bunkhouses along the West Highland Way click here. Get your summer holiday on The West Highland Way booked here now! With our bunkhouse just a short drive away from Glencoe mountain for skiing, walking and mountain biking, there’s plenty of thrilling activities to keep you busy! Looking forward to welcoming you for the 2019 season.